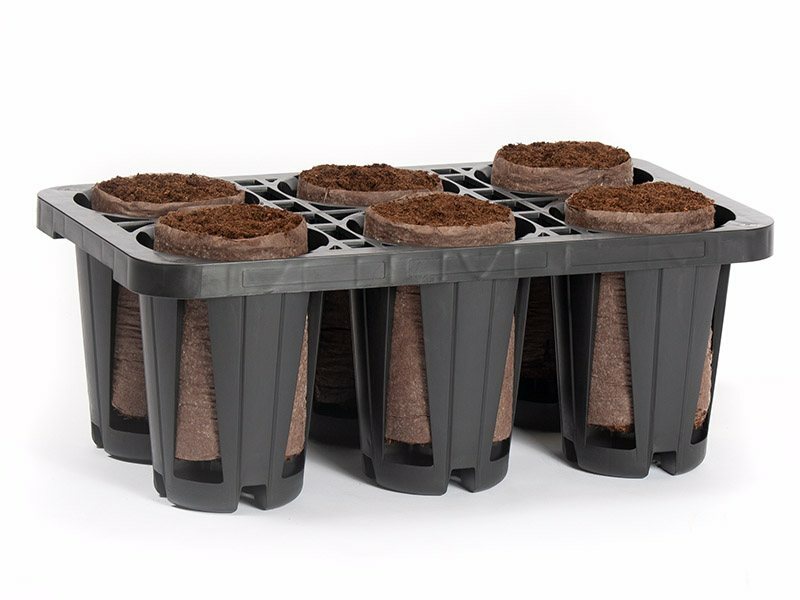 Hoss Tools have created a nice little video that showcases our 162 cell vegetable propagation tray and explains how to pull transplants and how to tell when they are ready to be planted out. We are very proud that our trays are labelled “the best seed starting trays on the planet”! Follow their Twitter and Youtube pages for more excellent tips. 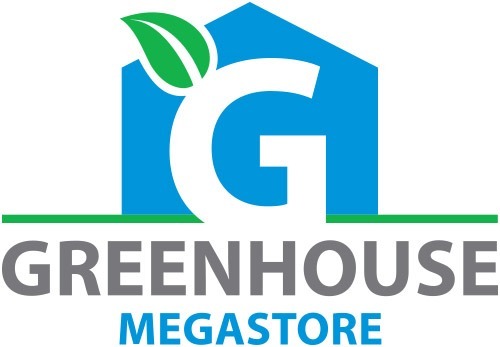 We are delighted that our distributors Greenhouse Megastore can now supply even more of our popular propagation products. 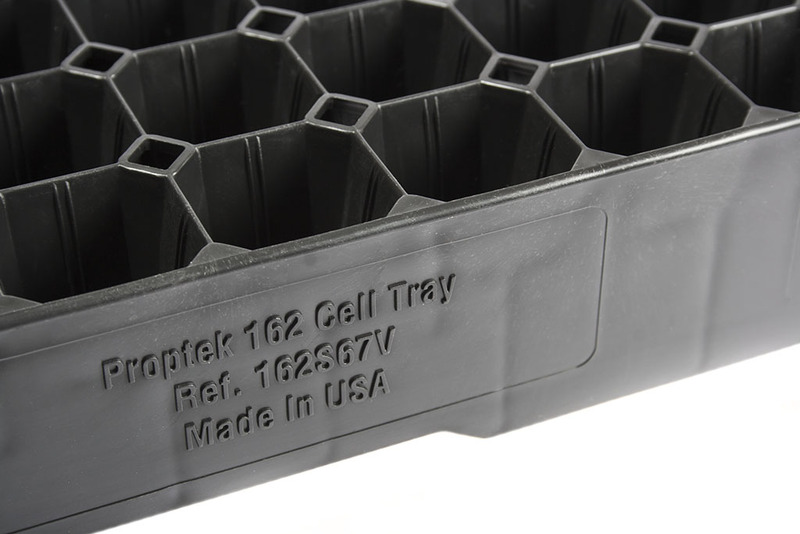 As with the other Proptek trays they already stock, this allows us to supply trays in smaller quantities and also brings on board the expertise of this very well known brand to help support our customers in product selection and fulfilment.